Its name? How to Stop Time, an adaptation of Matt Haig’s soon-to-be-published novel that has already found a home at SunnyMarch and StudioCanal. 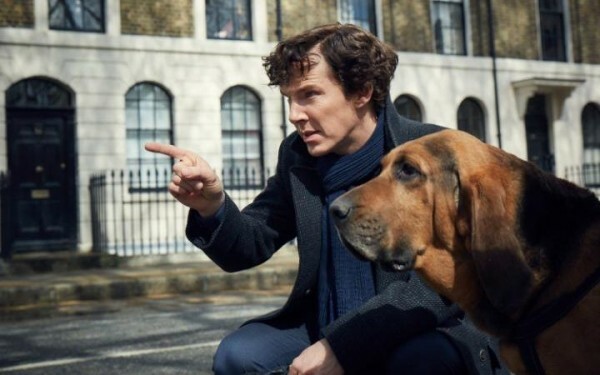 Not to be confused with The Child in Time, which has the backing of Sherlock dream team BBC and America’s PBS Masterpiece, Cumberbatch’s latest project is more akin to Cloud Atlas due to its sweeping scope. There’s currently no mention of a screenwriter to adapt Matt Haig’s novel, but considering the author worked on bringing Paddington to the big screen two years ago, we wouldn’t be too surprised to learn that Haig closed a deal to hash out a screenplay of his own. How to Stop Time, his first adult-oriented novel in years, is set to be published in July of this year, and Matt Haig couldn’t be more enthused about the casting of Benedict Cumberbatch as Tom Hazard. The wheels are in motion on StudioCanal’s adaptation of How to Stop Time. Little is known about the project’s production timeline, but we do know Benedict Cumberbatch will soon be courted back to the Marvel Cinematic Universe for Thor: Ragnarok (November 3rd) and Avengers: Infinity War (May 4th, 2018).